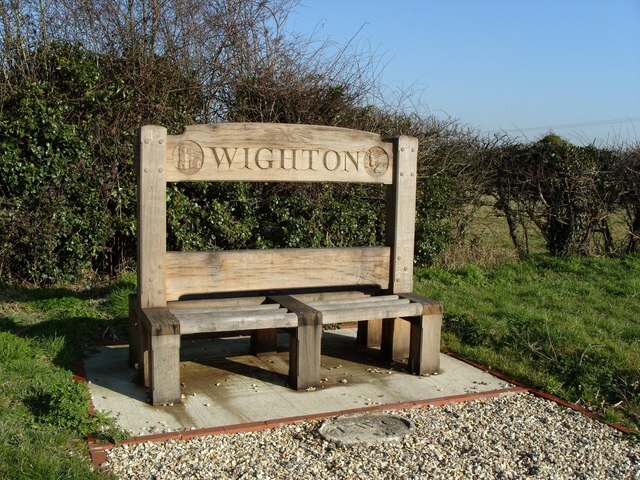 Wighton Village is located in the beautiful North Norfolk countryside and can be found by meandering along the Wells - Warham - Little Walsingham Road for approximately 2.5 miles to the south of Wells-Next-The-Sea or 1.5 miles north of Walsingham. The Village was, in the 19th and early 20th century a thriving bustling place with a variety of local businesses and a school but with the introduction of the railway and Wells becoming the local railhead for the maritime industries, the fortunes of the village businesses gradually changed and the industrial age left it behind. However, today its fortune is based mainly in varied forms of farming, producing bio products, potatoes, sugar beet, cereal crops and cheese.